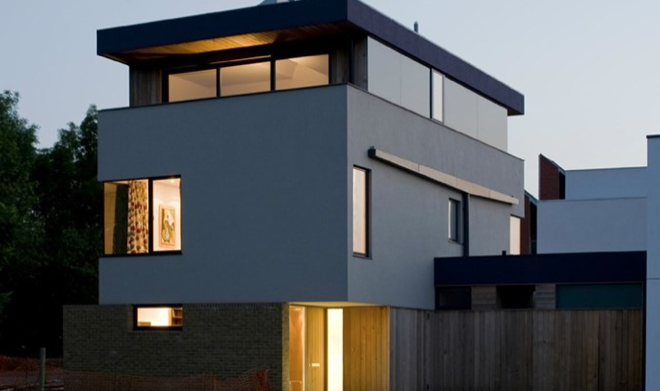 WONDER designed four bedroom house completed by the owners. 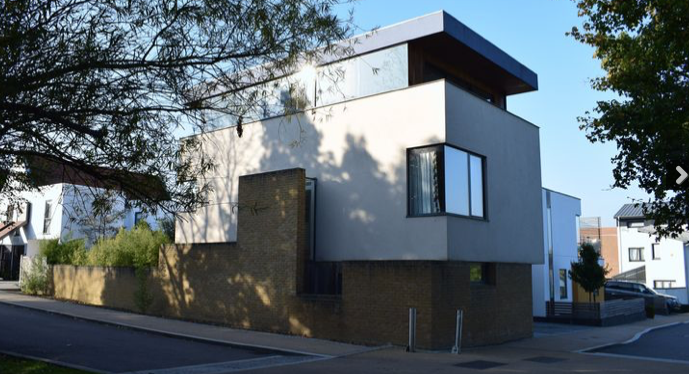 As self build landowners they were permitted to make this a truly unique one off home. 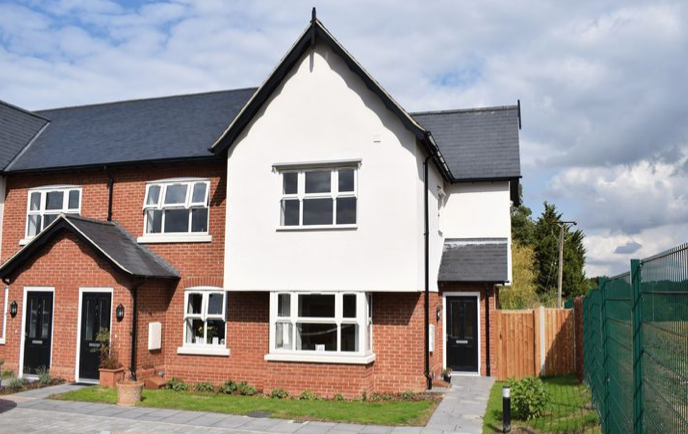 Having designed it themselves with the landowners, using sensitive and current building materials creating a state of the art home. HERE IS a link to the latest properties for sale by Howick and Brooker. 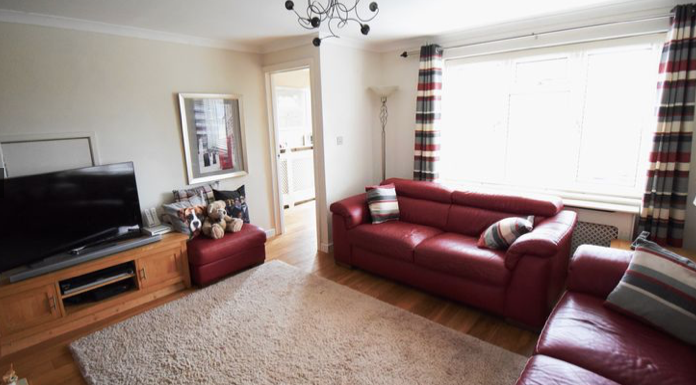 THIS chain free property in brief offers a good size living room, three bedrooms, two bathrooms and a large kitchen diner reception room with sun room that leads out to the garden enjoying unrivalled views across farm land. 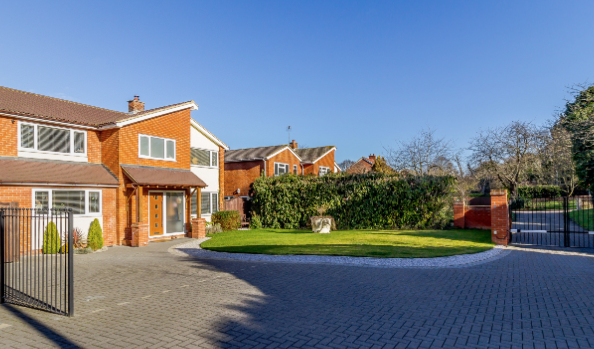 FORMALLY known as ‘The Sheridan’, and one of the original show homes, this four bedroom detached property occupies a superb location with a large frontage allowing for generous off street parking. THIS three bedroom family home is in need of a little updating plus also has the benefit of single garage to the rear of the garden. 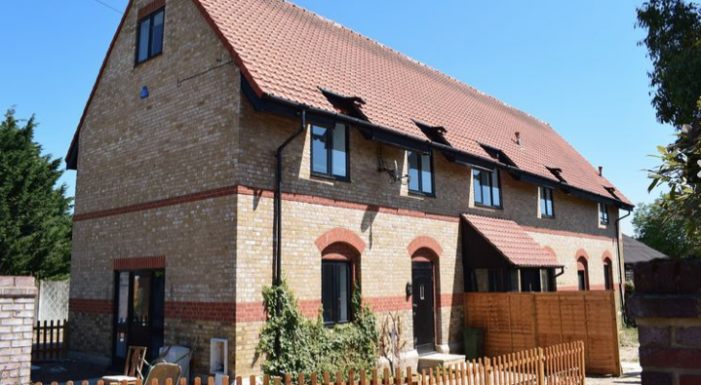 The Downs is located in central Harlow and is within walking distance of the town centre and the train station via the Town Park. This property is being offered Chain Free. A TWO bedroom terrace house with side and rear garden with lots of potential to extend or develop ( Subject To Planning). This family has already been enlarged by the current owner some years back and now enjoys a spacious kitchen/ diner plus two double bedrooms and driveway parking for 2 vehicles. 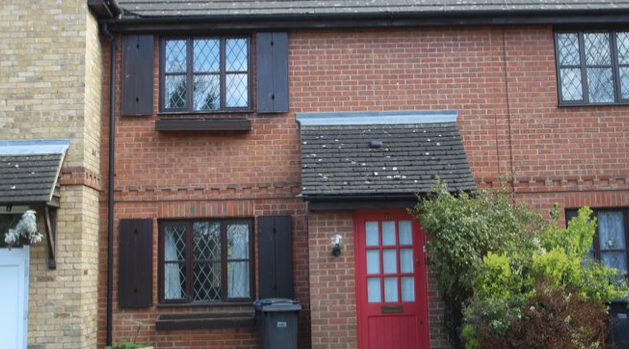 WE provide weekly links to properties that are marketed by Old Harlow-based estate agents, Howick and Brooker. COME and look at Howick and Brooker’s latest e-zine. 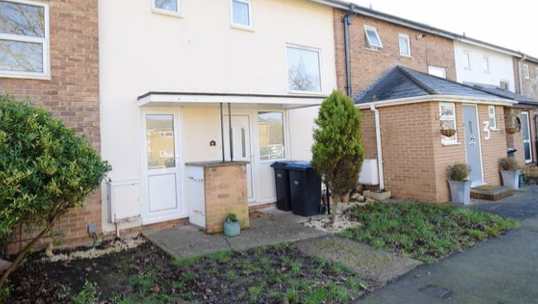 A TWO bedroom mid terrace family home with a good size lounge/ diner, upstairs there are the two double bedrooms with a bathroom and separate WC. 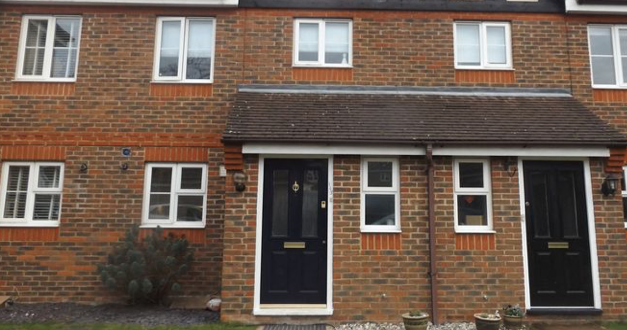 This property is set away from the main road overlooking a green and being offered with no onward chain. EVERY week, we will be showcasing the properties estate agents Howick and Brooker have for sale and for rent. 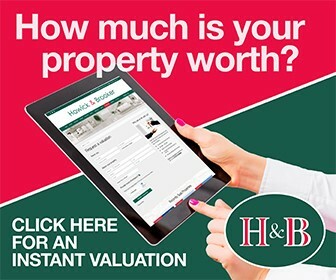 WE will be providing weekly links to properties that are marketed by Old Harlow-based estate agents, Howick and Brooker. As of this month Harlow Councils housing register will become the ‘housing needs register’ a change intended to reflect that fact it will now focus on ‘need’ rather than how long applicants have been on the list.The most dramatic change however, is that applicants must have continually lived in Harlow for five years to be eligible.